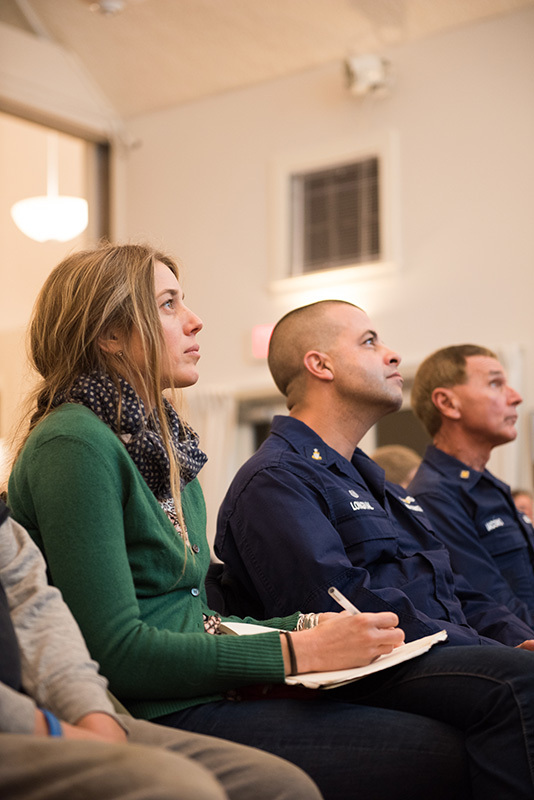 BOEM officials learn climate change and jobs drive local support. 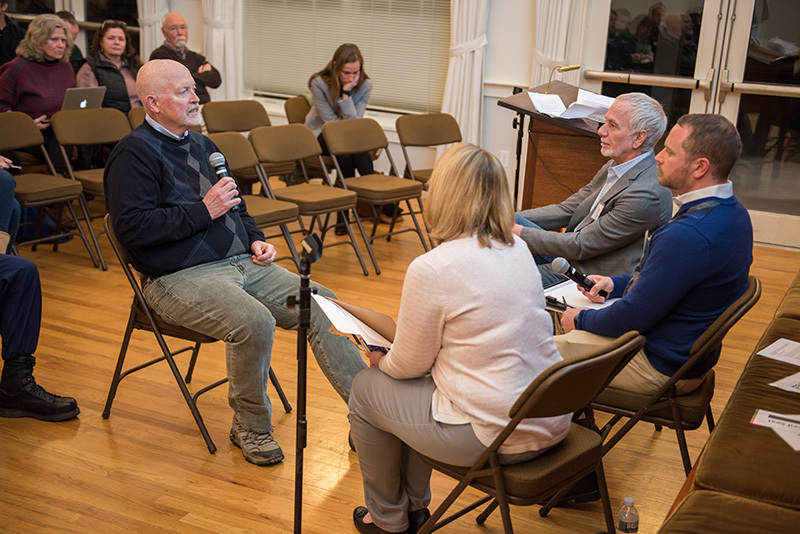 A team from the Bureau of Ocean Energy Management (BOEM) came to the Vineyard Tuesday night to gather public comment on a draft environmental impact statement (EIS) for Vineyard Wind’s proposed wind farm some 15 miles south of Aquinnah, and got a earful of enthusiastic support. 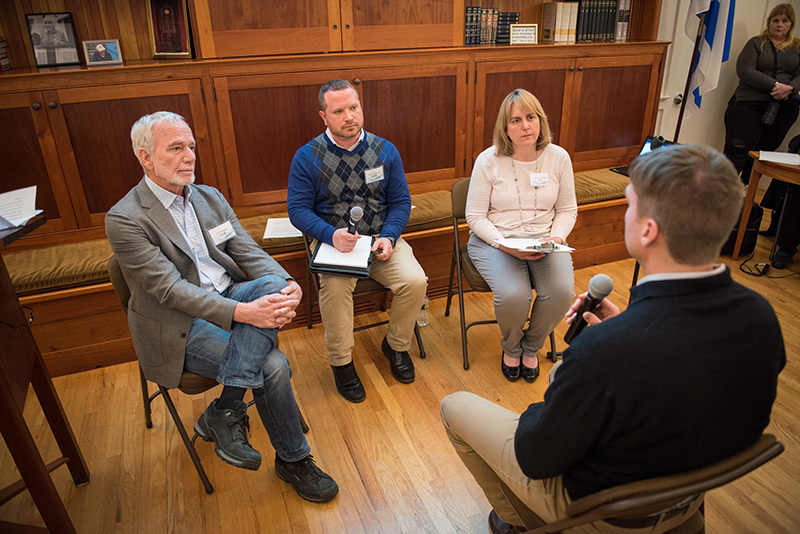 After a brief presentation on the EIS process, audience members in the Martha’s Vineyard Hebrew Center took a seat facing BOEM officials Christine Davis, Bill Brown, and Brian Krevor. 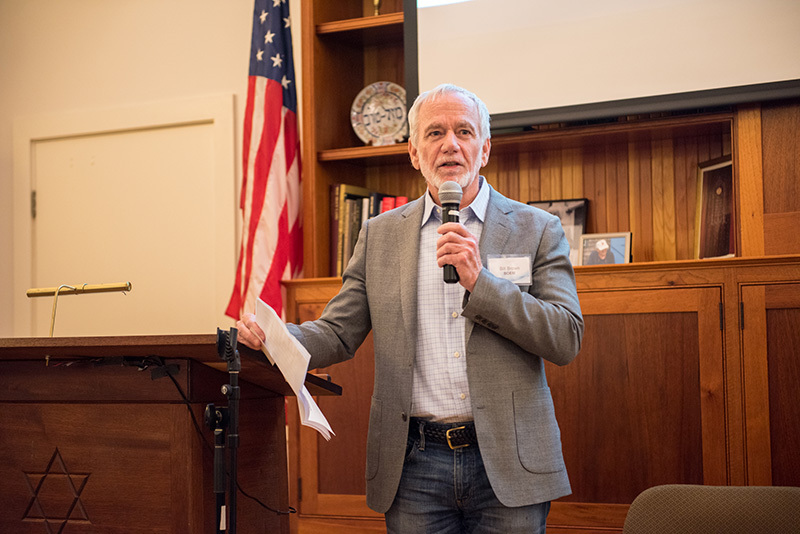 Bill Lake, director of Vineyard Power, a Vineyard green energy company affiliated with Vineyard Wind, said the project would be impactful in the quest to combat climate change. 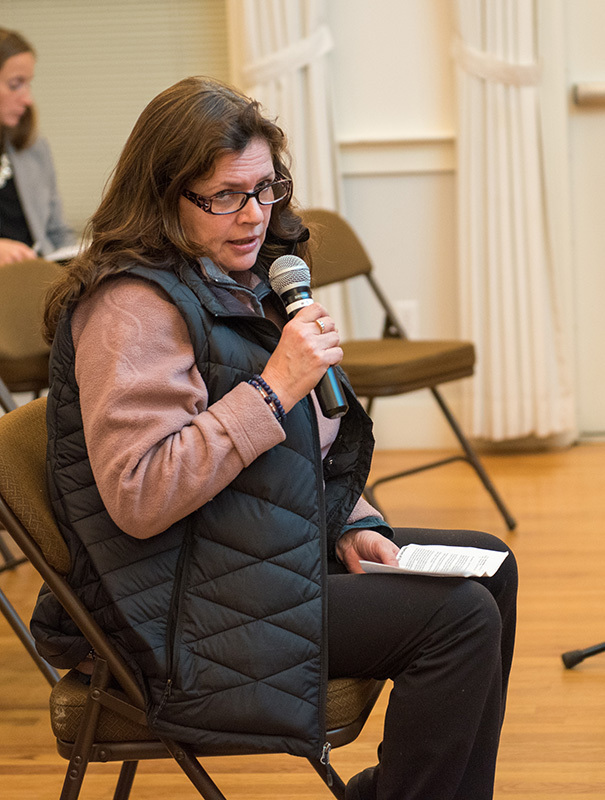 Greer Thornton, co-owner of Atria in Edgartown, said she spoke on behalf of her family in support of the Vineyard Wind project. 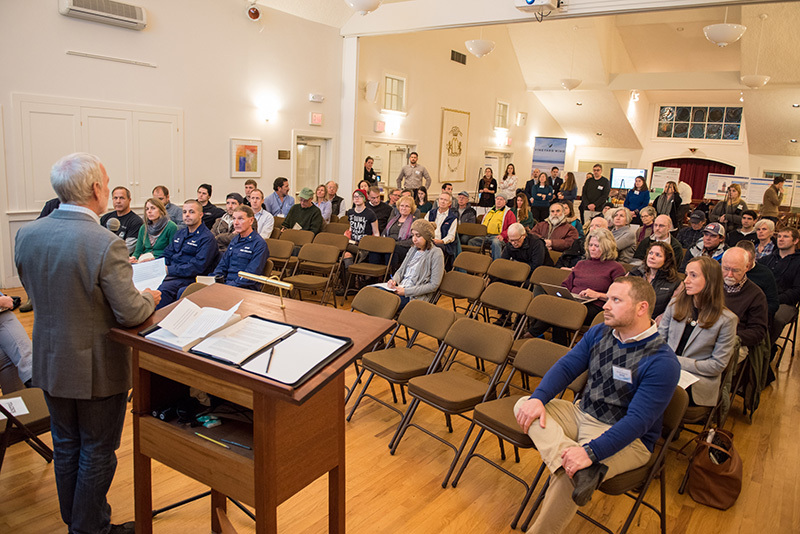 Speaking on behalf of Tisbury’s board of selectmen, selectman Melinda Loberg said the town was pleased to welcome Vineyard Wind’s yet-to-be-built operation and maintenance facility to the Packer marine terminal on Beach Road, and emphasized the “positive economic impact of jobs, of training our young people,” the facility would bring. “We are enthusiastic. We can’t wait for this to happen,” she said of the facility and the overall wind farm project. 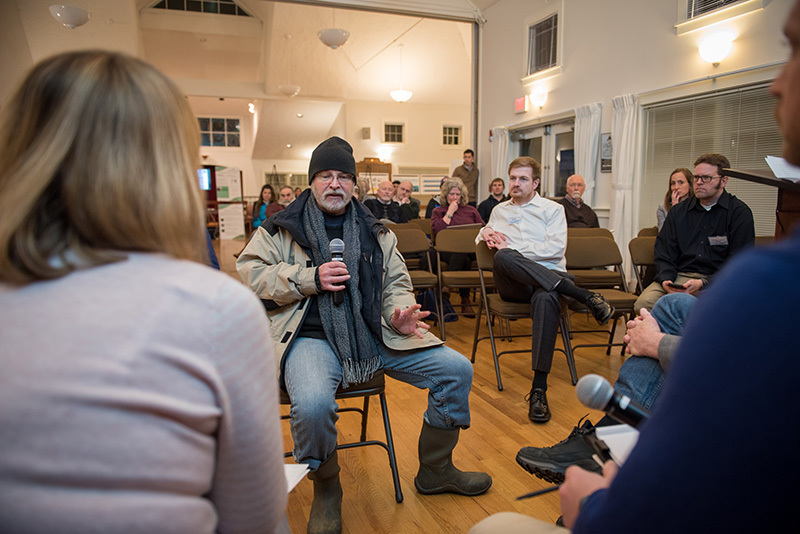 Loberg described Tisbury as “the gateway town to the Island,” and said it’s especially susceptible to climate change. 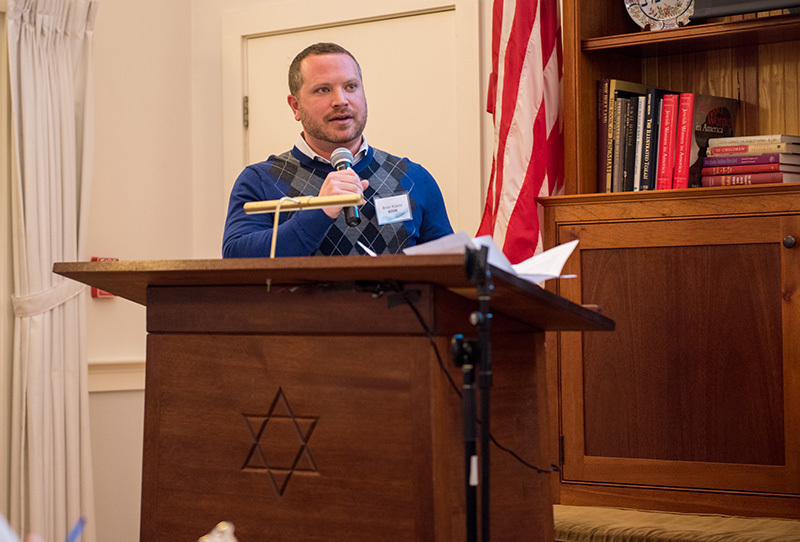 Hunter Moorman, a West Tisbury resident and member of the Massachusetts Chapter of Elders Climate Action, said two recent news items are omens of climate change and underscore the urgency of tackling it. There were a few words of caution, however. 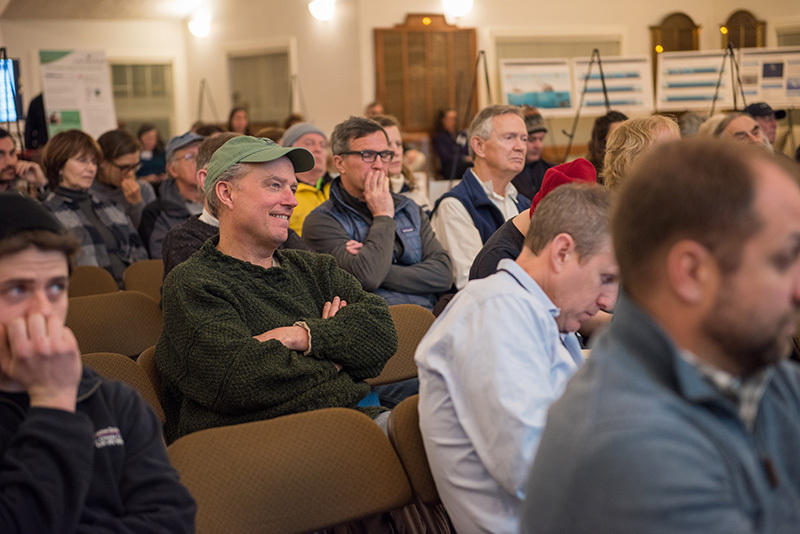 Megan Ottens-Sargent of Aquinnah and Wes Brighton of Chilmark both warned that wind farm construction could be perilous for the critically endangered right whale. 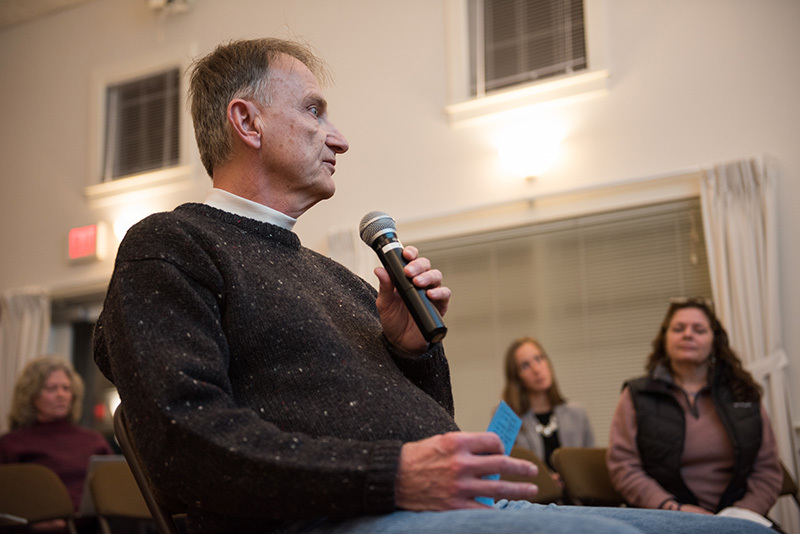 Brighton, a commercial fisherman and board member of the Martha’s Vineyard Fishermen’s Preservation Trust, said pile-driving for monopiles could negatively impact both right whales and recently rebounded haddock stocks. He said the project lease area is a type of haddock nursery. “That exact area is called the Old Haddock Grounds. 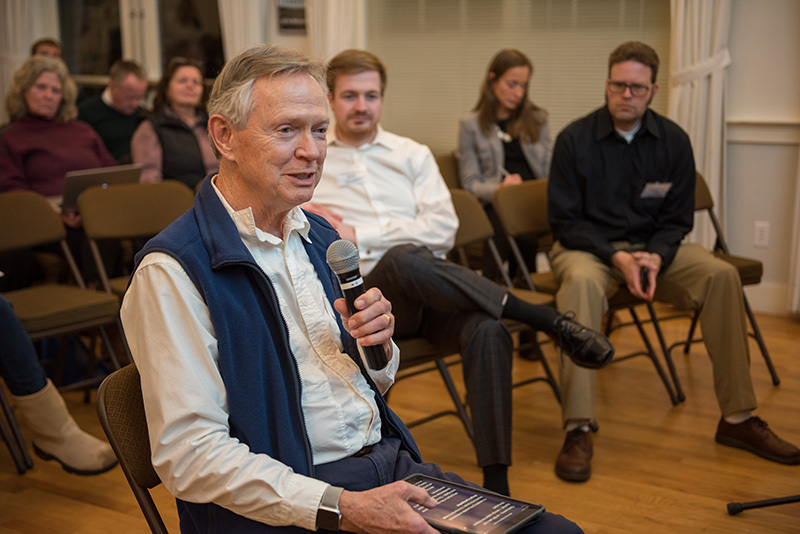 If you talk to old-timers, that was where a lot of great fishing occurred, and it’s a reproductive area for them.” Brighton advocated for the use of bubble shields or walls as a way to mitigate the acoustic shock generated by pile-driving. Ottens-Sargent asked if there was a way to put the brakes on the project should some critical flaw be discovered late in the process. 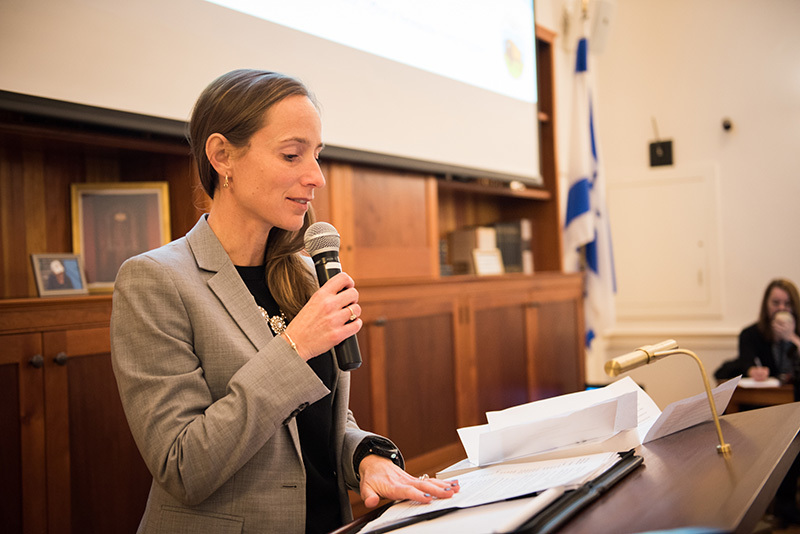 While BOEM officials generally kept silent during the commentary period, Krevor said BOEM has the authority to halt construction if something dire is unearthed after the EIS is finalized. Updated to correct the spelling of two names. -Ed. This program is a costly boondoggle and wont do a thing for climate change. Turn your attention to China which throws out twice as much carbon as the US does and is the largest ocean polluter in the world by far. ”the world insect population is in peril”? Do you folks listen to yourselves? This is enough to make even Climate Theologians laugh. Because Andrew seems not to understand the economics of having multiple sources of a given product: it drives down prices. Wind, solar, and assorted others reduce the need for fossil fuel and with very little carbon footprint. As alternate energy sources become more common and accessible, the technology will become more efficient and less costly. And for you fossil fuel fans, the price of oil and coal will drop; fossil-fueled motor vehicles and aircraft will cost less to operate. Of course that’s only while there are still cost-effective means to extract, after that the price will skyrocket. newenglander. Multiple sources of a given product does bring prices down and that is why fragmented industries with no one controlling major share creates competition and reduction in prices in a fight for market share. This is different because wind and solar and other green products cannot sustain themselves without subsidy and have no leverage to fight for market share with price. You are free to buy a higher price product out of some altruism or desire to ”save the planet” but you wont get rid of fossil fuels which are cheaper all the time hence more people use them. Tesla is not profitable and is burning other peoples money at 8k per minute. His model is not sustainable and he will go out of business soon. Maybe this year. 1) Big Oil seems to have difficulty getting by without tax credits. 2) Are you going to argue the price for technology won’t come down? Have PC prices come down substantially while functionality has increased in the past 20 years? Newenglander. Yes technology costs will come down but so will the price of products it produces. Nothing can beat fossil fuels and natural gas..we are not going to run out of them we will find more with new technology. Andrew– You make it sound like fossil fuels are not subsidized. Yes, it’s true that the homeowner does not get subsidized for buying a gas guzzler– but the oil companies get subsidized to pour their waste products into streams and rivers . Tesla turned a $312 million profit in quarter 3 of 2018. But I will give you some slack here– perhaps you are just looking at old right wing articles and you are not lying, and you are just ignorant–that’s ok.. i understand. Lying is a conscious and deliberate act after all. I know, as a good christian, you would not do that. Don Dondon. You dont understand the difference between profit and liquidity. Even better, we’ll never run out of fossil fuel. Seems Earth has infinite mass. That would explain how the Sun can circle the Earth, the entire cosmos would have no choice but circle the Earth. But it wouldn’t explain how we can walk erect unless fans of alternate science are as dense as the planet. @Andrew – The Earth’s crust is 8 kilometers thick under the oceans and about 32 kilometers thick under the continents. Most is rock that cannot be used as fuel, at least not without destroying the planet. What new technology do you expect from our college-educated whiz kids? The crust has limited mass, the only other energy source under our feet is geothermal. new englander — at the beginning of the 20 th century, it required 1 gallon of fossil fuel to extract and “refine” 110 gallons of crude oil. Today at the tar sands in Canada, the ratio is one gallon used to get 3 gallons to market. That is with virtually no regard to the environment. If you factor reasonable environmental safeguards into the equation, it is already not cost effective. It still is cost effective to Andrew … unless Andrew wants to argue otherwise? Andrew– why do you have to blame someone else ? We have thrown our attention to China, which is still in the Paris climate accord, and committed to reducing their carbon footprint. The United States is the only developed country in the world refusing to address the climate issue. And yes, the world’s insect population is dropping at potentially catastrophic rates. Do you have information that states otherwise ? Or are insects , along with plovers, fish , birds, trees, weeds, flowers, mammals, turtles , whales ,dolphins,reptiles, and virtually every other living thing except white Americans not important in your world ? Tell you what do Dondon. I will start worrying about insects when you worry about babies. Is that a deal? I do worry about babies. especially the one in the white house. It’s ridiculous for you to imply I do not care about them. 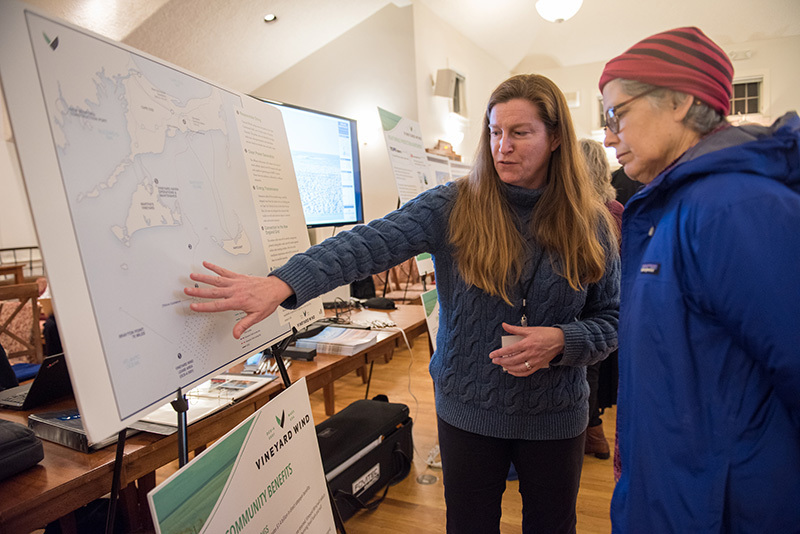 This article doesn’t touch on any of the actual immediate or medium-term impacts this project will have on our Island economy. 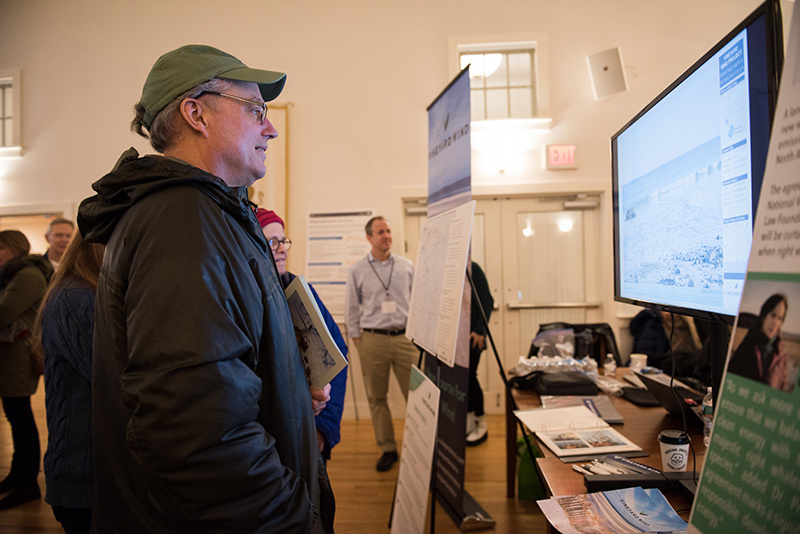 Rather than arguing about climate change, our community needs to be aware of the very real impacts this project will have on our wildlife, our fisheries and, as a result, our local economy. The EIS states that this project will have a medium-to-high impact on commercial fishing. It will also have an impact on recreational fishing. 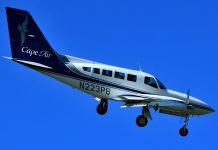 Taking away prime fishing grounds off the coast of Chappaquiddick will result in fewer tourists. It will also jeopardize our local fishing industry, and local jobs. 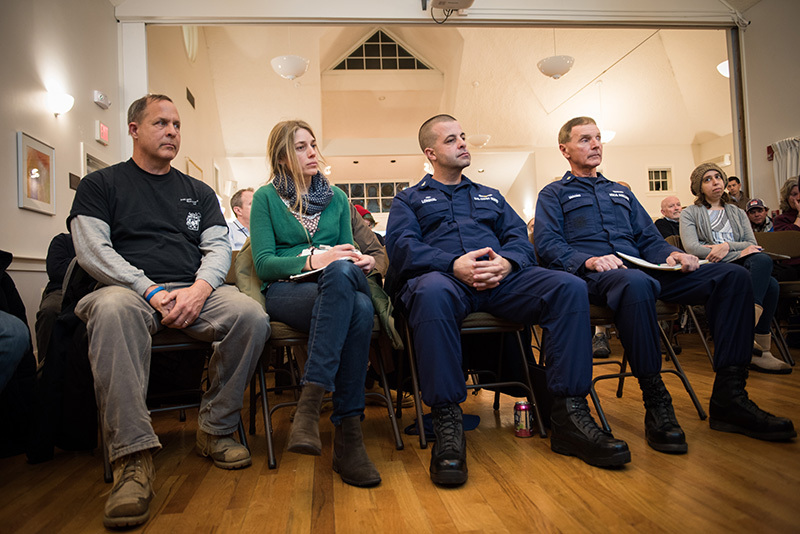 Commercial fisherman, charter fishing, recreational fishing – all will be impacted. This will also result in an impact on local shops, restaurants and businesses, particularly in the shoulder seasons when the fishing season is in peak form. I urge you to pay attention to the details of this project. It will have a very real, immediate and medium-term impact on our economy. It’s time to shut this project down, until we have answers or promised reparations from the developer should things go south. Don’t fall for the trap Vineyard Wind is laying by pushing the climate change argument. It is just a distraction. Climate change is real, yes. 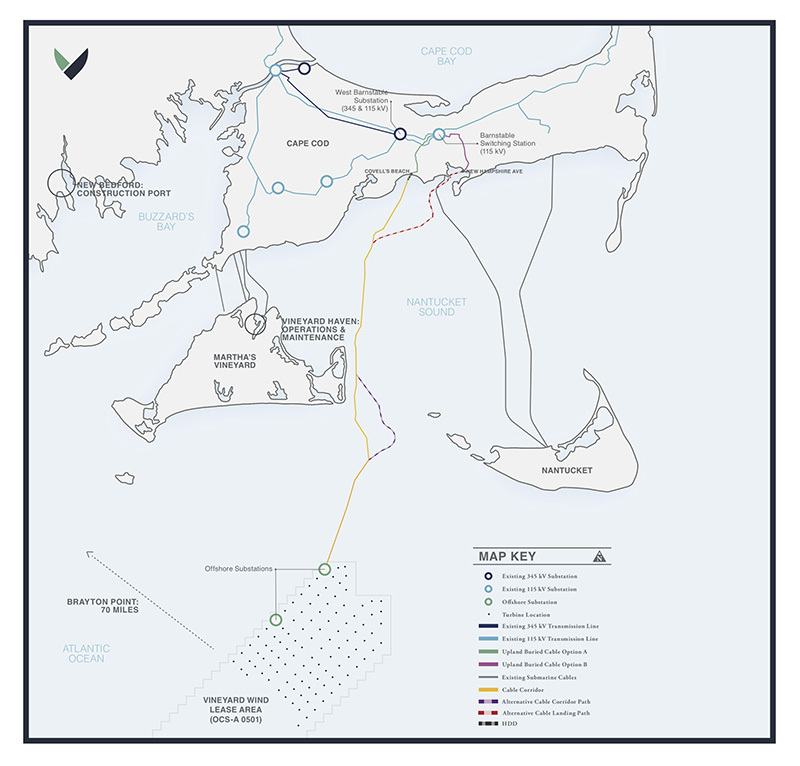 But, Vineyard Wind have every incentive to get this project built (hundreds of millions of $ on the line), including at the cost of local jobs and our local community. We aren’t far from becoming a “vacation-only” island. We need to protect our remaining local industries and jobs; commercial and recreational fishing are a huge component to that. This project must not be allowed to progress. how long did Amazon run in the red before it became one of the largest companies in the world? (currently #18 ) and produce enough wealth to make it’s ceo the richest man in the world? dondondon once again you dont listen. I have no problem with people investing in things that there isnt enough demand for and losing their shirt. Your example of amazon selling dollar bills for 95 cents is a good one but Amazon was selling something people wanted. Not much demand for 60k electric cars when gas is so cheap. Ok ok they have a 35k one out but that one needs to be priced in the low 40’s in order to break even. Andrew–once again you are making stuff up. Andrew– I bought tesla stock at $86 — it’s now at $306– hardly losing my shirt..
You can’t support Vineyard Wind without alienating commercial fisherman. Likewise we can’t pretend this will have such a fantastic climate impact if we’re going to possibly harm our native fish. Whale oil. — Our native fish are already at risk . Changes in ph and warmer water have an effect. Fishing is a dead industry, regardless of what we do. There are countries that consider fishing a major food source. We write them off? I am amazed at the number of folks that are brainwashed about this project. It is only to make some people alot of money. It will destroy so much ! It will not create any jobs on the Vineyard. Packer Marine is way to small an area for any of this. New Bedford is where the staging will be. Think of all the wires running between each rig ! These create an electrical field that affect all sea life. And not much has been said about the whales , or birds , what about the radar anomalies ? There is so much wrong with this project that there isn’t room to print the problems that will arise. Even the Europeans tell us not to do it. Of the world’s top 10 wind farms, 2 are not in the US: London Array Offshore Wind Farm UK and Fantanele-Cogealac Wind Farm in Romania. The US happens to have ideal geography for wind farms. As for undersea cable, already present and perhaps too attractive to marine life. But what fossil fuels are known to do is pollute land, air, and water to where none are healthy environments for life. 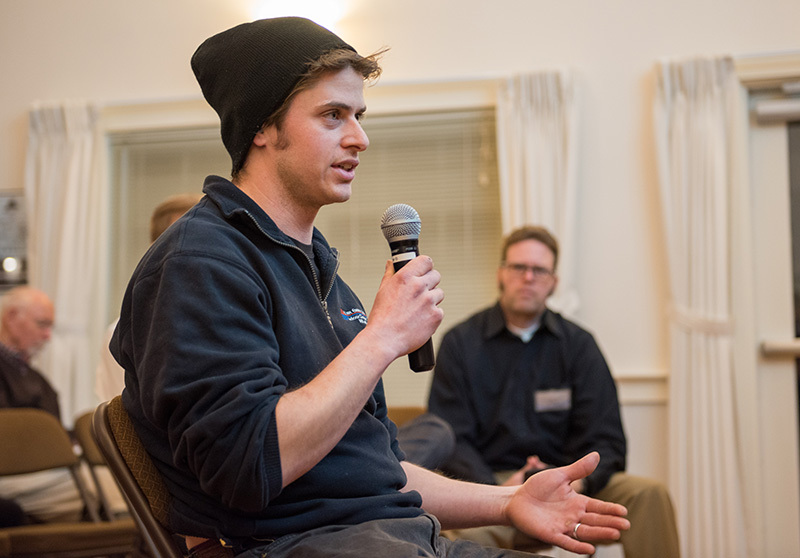 How is Block Island’s wind farm doing?